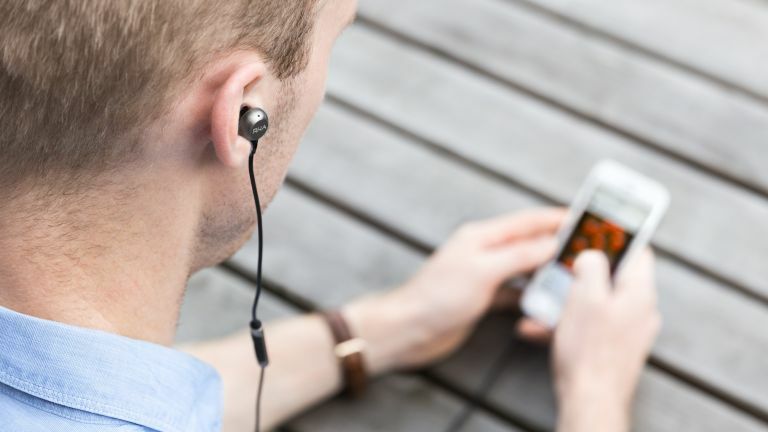 RHA's new £50 high-grade aluminium MA650s are designed to work with Android specifically and come with a three-button remote and mic on the cable. They're fully compatible with the major digital assistants including Google Assistant. For such a good price you wouldn't expect too much in the way of design, but these are certainly a fine-looking pair. Aerophonic housings mean that sound is channelled to the listener without distortion (so RHA claims), and the headset comes with a wide selection of tips for best fit. The headphones feature a custom dynamic driver (model 380.1) designed to produce increased power in the lower end and they also come with a three-year warranty. If you'd prefer a wireless pair, check out the RHA MA650 wireless.